Welcome to the Porsche carbon fiber parts and accessories landing page at RW Carbon. On this page you will see some of our top selling and most popular CF products for the Porsche 991 911. These parts fit a variety of Porsche 991 models such as the Carrera, Carrera S, Turbo, Turbo S and the GTS. Each one of our products are constructed using genuine carbon fiber fabric and is produced by our factory to ensure tight quality control procedures and high quality products. All of the products you see below are made using a 2x2 weave pattern fabric, but we can custom make any of these pieces in a 1x1 weave if needed. To finish off our parts, each piece is clear coated to ensure a high gloss shine and protection from dirt, debris and the harmful UV rays from the sun. 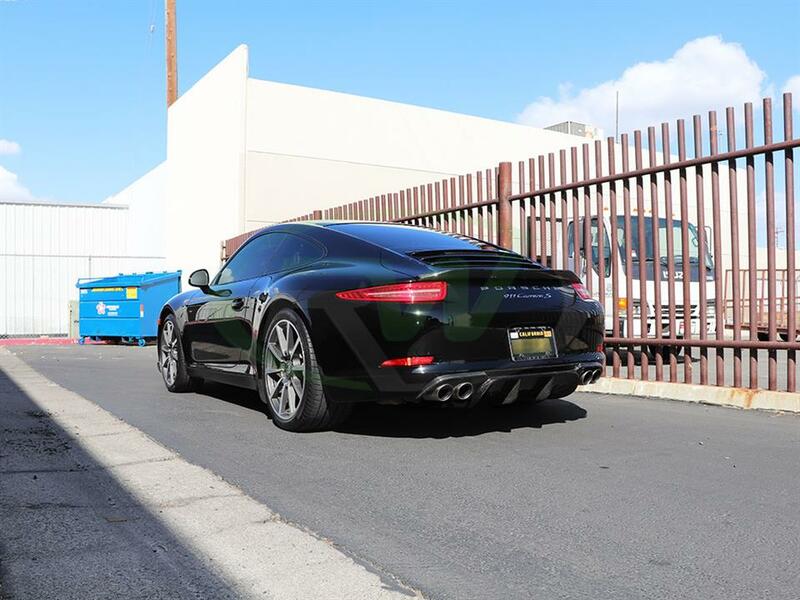 If you have any questions about our Porsche carbon fiber parts and or accessories below feel free to get in contact with one of our carbon fiber specialist at info@rwcarbon.com or call them at 714.328.4406. For more product inquires visit our online store at www.rwcarbon.com. 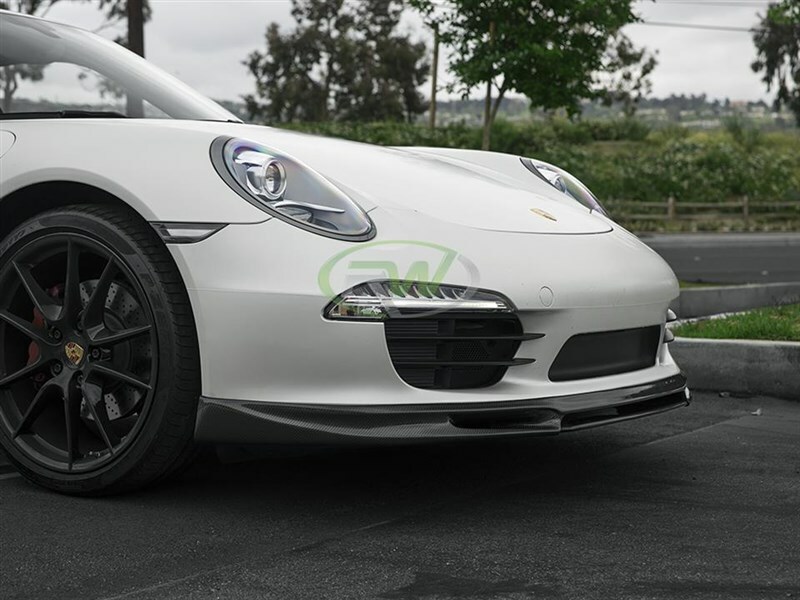 If you have any questions about the Porsche 991 911 carbon fiber products above please feel free to get in contact with an RW Carbon Fiber Specialist. They are standing by 8am-5pm PST to answer any questions you may have. They can be reached by phone at 714.328.4406 or shoot them an email at info@rwcarbon.com. 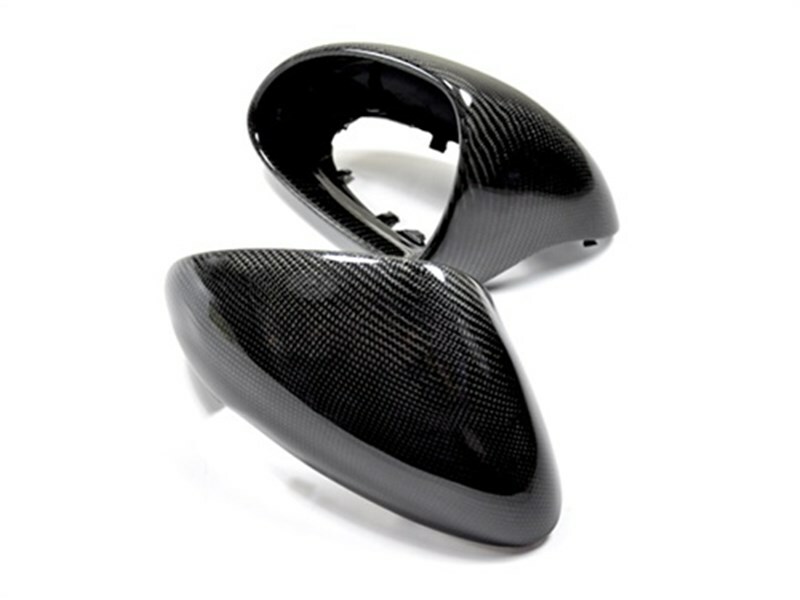 Why Choose RW Carbon as the Source for my Porsche Carbon Fiber Parts? At RW Carbon we truly believe on our moto: One Goal, One Focus - Carbon Fiber. This means we focus soley on carbon fiber aero parts and accesories. This allows us to provide our customers with high quality parts that are backed by knowledgable professionals that can answer any questions you may have. 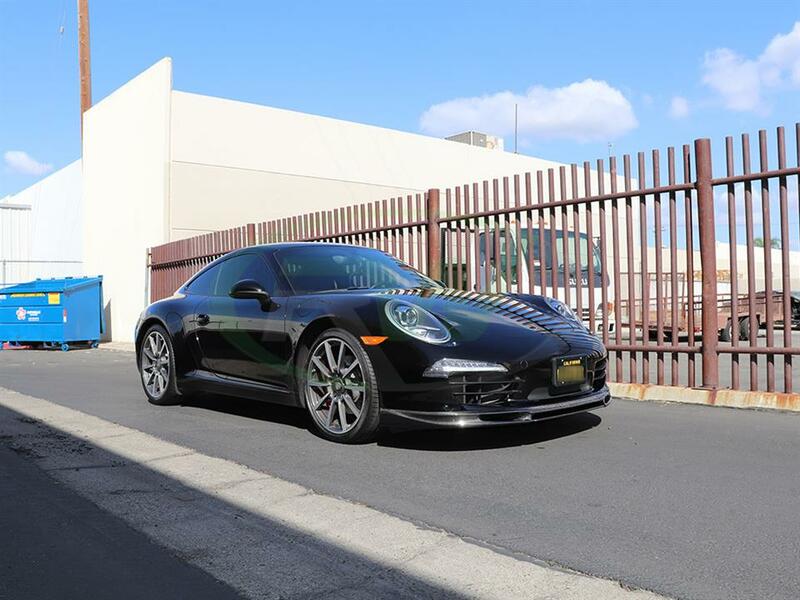 Our goal is to first educate our customers on our quality, fitment and service we offer, so you can make an educated decision on the parts that you want for your Porsche. Each and every Porsche carbon fiber part is quality checked and shipped out from our facility in Southern California. This ensure each piece is free of defects and blems before shipping to our customers worldwide. RW Carbon also custom wraps each Carbon Fiber Porsche piece to ensure it is secure and safe for transport. We ask our potential Porsche customers to give us a chance to earn your business - You will be impressed with the level of quality exuded by our carbon fiber parts and accessories for your Porsche. We have CF specialists awaiting your phone call every Monday through Friday from 8am to 5pm PST if you have any questions.